Extend Ooma service throughout your home quickly and easily. This easy-to-install wireless accessory allows you to add a phone jack in any room in your home. 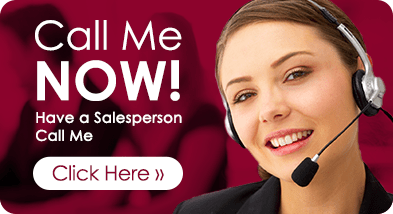 Connect phones, fax machines and other telephony devices to expand your Ooma setup. 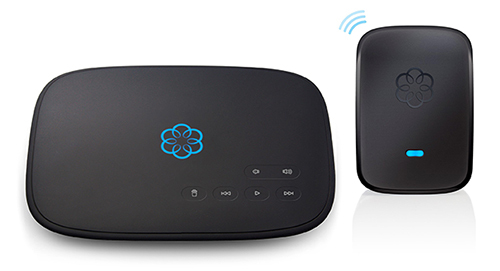 NOTE: Each Ooma Telo can support up to 4 wireless peripherals. The Ooma Linx not compatible with the original Ooma Telo Handset or the Ooma Hub. 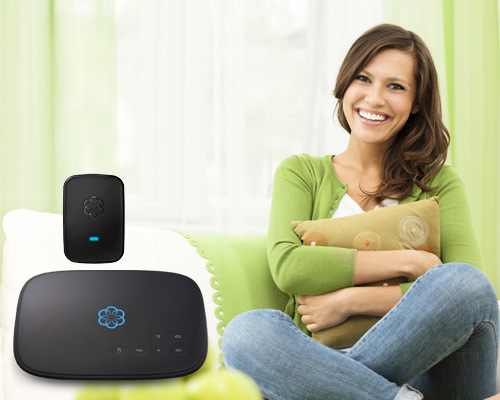 Some features require a subscription to Ooma Premier.